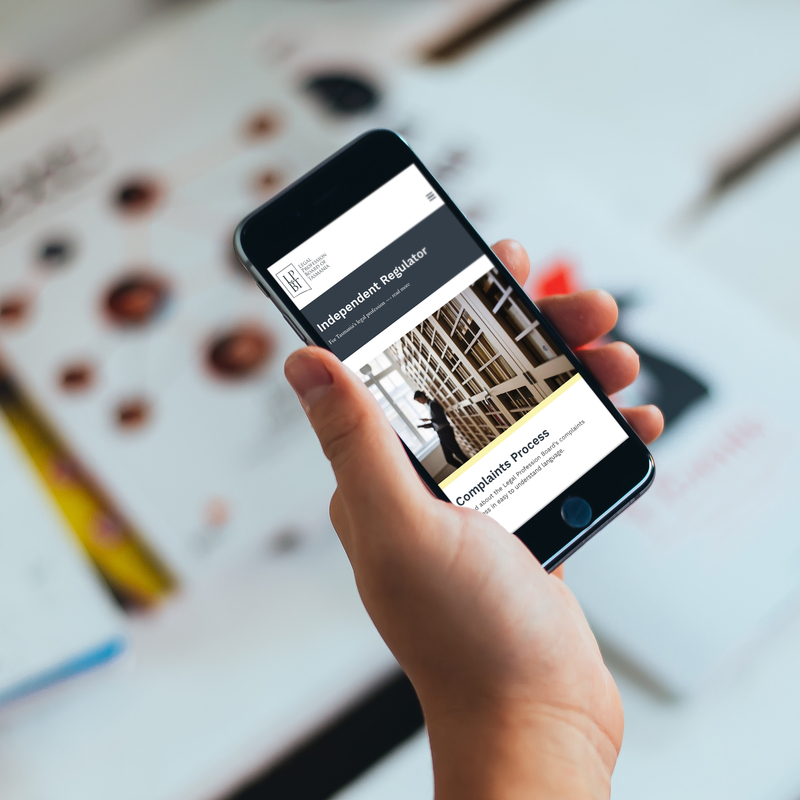 Welcome to Futago - we’re a design studio based in Hobart, Tasmania, Australia. 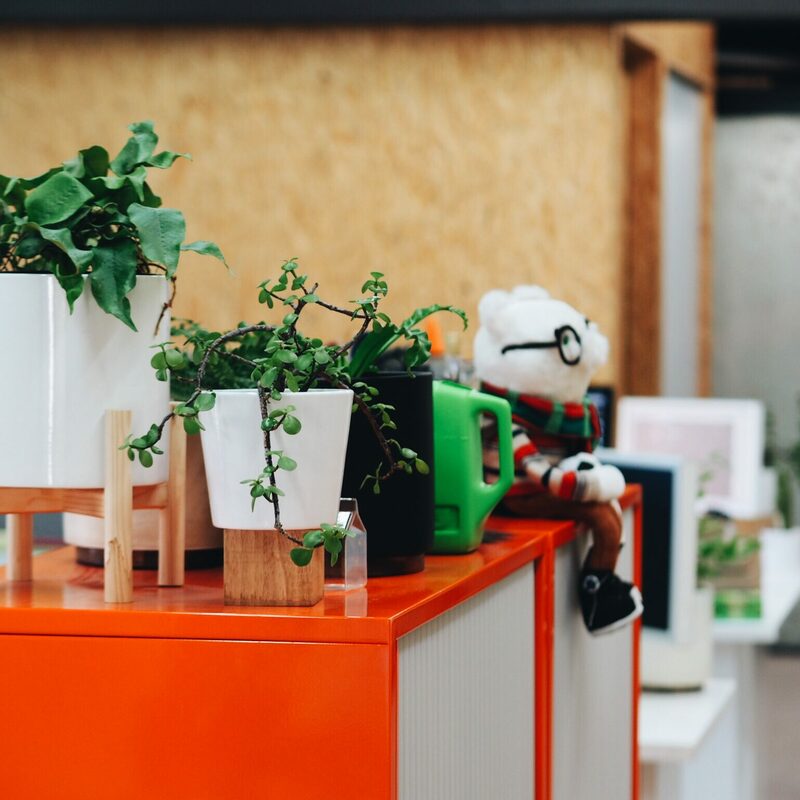 We’re a diverse creative agency using design thinking and a tested, collaborative process. 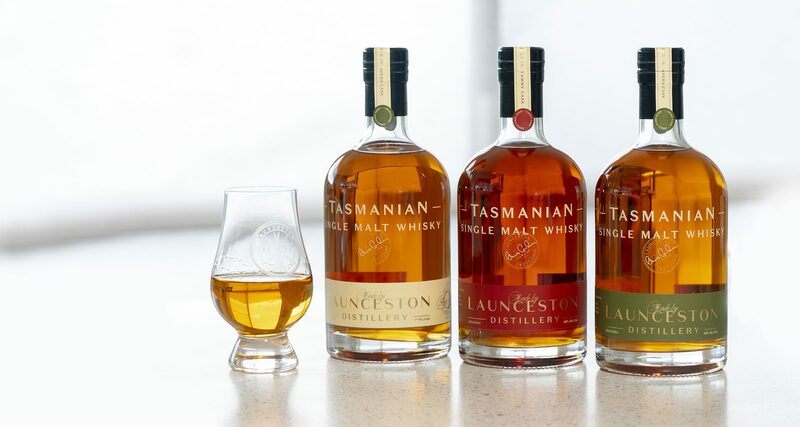 Launceston Distillery was one of the first to establish themselves in Tasmania’s central north. View some of the web design projects we've completed, from scrolling, immersive sites for Australian Wild Abalone to clearer information for Outpatient services. Futagoites hail from near and far — some of us have migrated from interstate or overseas, while others are from closer to home. Meet the peeps behind Futago. 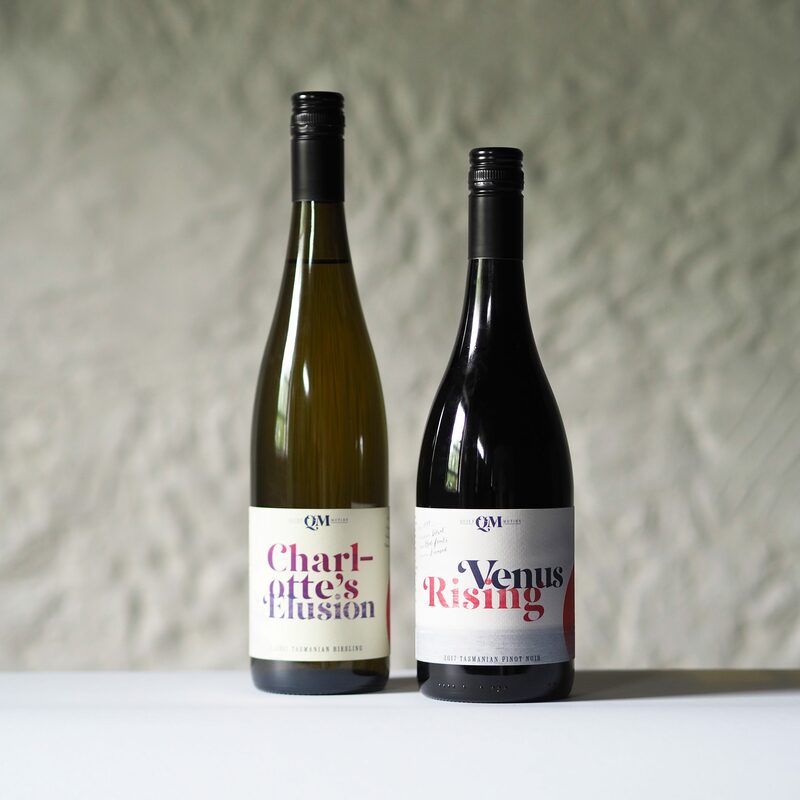 We've been working with Tasmanian wine maker Greer Carland to create a unique brand for her wine label, Quiet Mutiny. 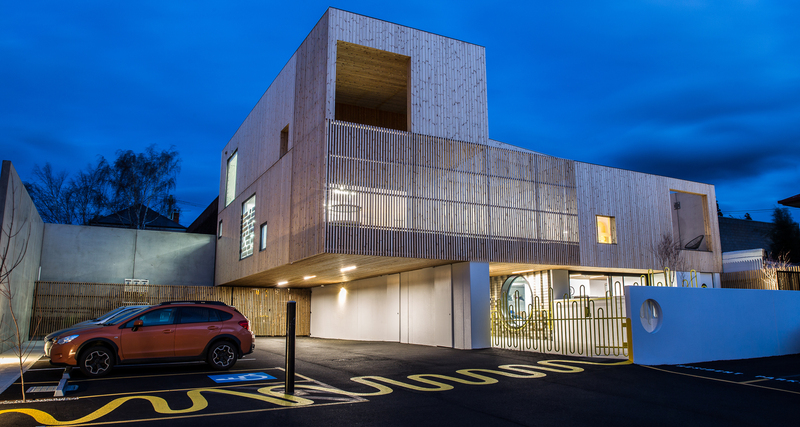 "A beautiful, highly considered building by Cumulus, deserved an equally thoughtful, whimsical signage solution"